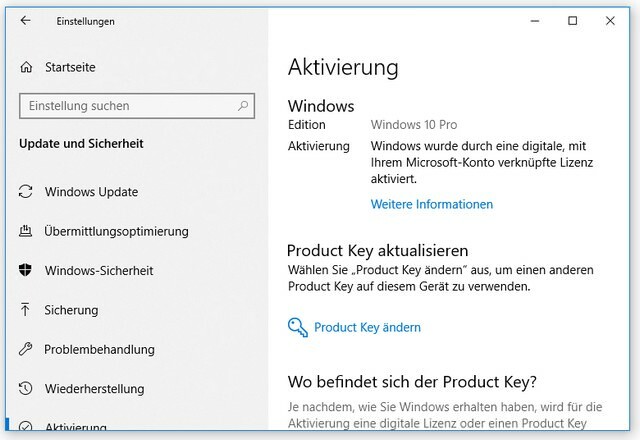 [German]Just a brief information for Windows users who detecting a ‘missing Windows activation’. Currently the Microsoft activation servers are probably down, so that Windows activations are lost and installations are no longer activated or fall back to Windows 10 Home. Addendum: The issue seems to be fixed. In my German blog there was this comment, which complained about a missing activation of the Insider Preview published tonight. At least here Windows is no longer activated after the upgrade of the test machine. The activation stroubleshooter detects a digital Windows 10 Pro license and reports that an edition upgrade is required, but the following upgrade process stops immediately and the activation does not take place. Apart from that, none of the quirks (apart from the Taskmanager flickering) of version 1809 have been fixed. Obviously Microsoft no longer has Windows 10 source code garbage under control. I took note, but didn’t ask any more questions. A short time later, the user cam back with more details. Addendum: Obviously the activation problem has nothing to do with the Insider-Preview version, because meanwhile more Windows 10 machines report a missing activation here, although they have been activated for years. One wonders why one should still acquire Windows licenses if Windows 10 is suddenly no longer activated out of the blue. This circus did not exist before Windows 10. I just checked my test machine for a Windows 10 Pro. So far the machine is listed as activated on the settings page. MS support redirects people to their site handling activation issues – but this page is pretty useless, if the activation server is down. At reddit there is this thread with a discussion about the same issue – Windows is suddenly no mor activated, and Windows 10 Pro machines are falling back to Windows 10 Home. 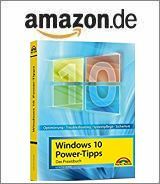 Also German site Dr Windows reported here some cases – and MSPU also reported that. So I’m pretty sure they’re not isolated cases. Any of you affected? Addendum: The issue seems to be fixed – see Windows 10 Activation issue fixed. This entry was posted in issue, Windows and tagged Activation, issue, Windows. Bookmark the permalink. I’m having the same problem this morning. When I click the troubleshooting link it says the key is for the Home version and that I need to either install the Home version or buy a Pro key. My copy of Windows has been activated for over two years and it’s ridiculous that they still check to see if it’s activated. Problem also exists in the USA. Was told by MS to run troubleshooter after 24 hours (tomorrow morning), and W10 Pro will automatically re-activate. Here in California – same thing – I woke up to my Win Pro version de-activated. Rebooted, no snarky message, then an hour later, back to being de-activated. Thx, hat to sleep a little bit (we are in the deep night) – but there is now an article, see my addendum.